The growth and success of any accounting firm are not only related to the delivery of excellent service to your clients but also delivering that service over the long-term. It is the delivery of exceptional service that will make the client stick with you, year after year. Part of the efforts you direct toward achieving the objective of developing long-term clients should include the generation of new leads that you then turn into long-term clients. With today’s world doing business online, now is the ideal time to focus on what the internet has to offer and how it can help shape the success of your accounting firm. Lead generation is one of the strategies employed in online marketing with the aim of increasing the customer-base for most companies. 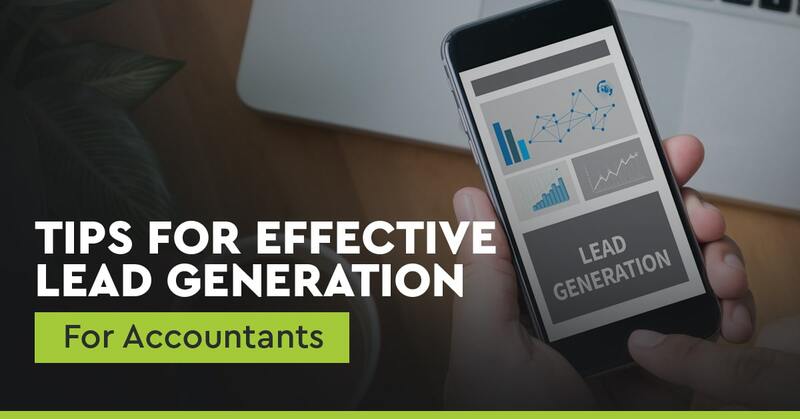 In light of this, below are some of the more effective methods you can use to generate leads for your accounting firm. A majority of online users like to be well informed before buying goods or services. A lot of the time, online searches for accounting services do not start with the user actually looking for accountants. A vast majority of the time, the search will begin by looking at the nature of the users needs, and then what to look for in an accounting firm before hiring them. Fortunately, you can strategically position yourself and your business so that they can find you when they are doing their initial research. An effective way of doing this is providing the information they seek on your website. You can start with posting an FAQ post in which you cover various questions you are probably asked regularly by new and prospective clients. The piece can also articulate some of the common issues presented to you. Let the objective of the content be to provide comprehensive, in-depth answers that you know many people are already looking for. The post can also be in the form of an article or how-to-guide that addresses different or specific topics. Prospective clients will be encouraged to get in touch with you when they come across the kind of information they feel addresses their needs. You will also come across as trustworthy if you share tips on finding and choosing an accounting firm that will provide the type of services they are looking for. It is all about creating an impactful first impression even if they are not thinking of contacting your firm; they will still remember it when they reach the point in which they are in need of accounting services. Online users rely heavily on search engines such as Bing and Google to look for information online. Therefore, you should ensure that your firm or the services you offer show up on the first page of the search results, thus the need to also implement a search engine optimisation (SEO) strategy. The SEO strategy will focus on improving your firm’s online presence so that you stand out more in the search results. This will involve the use of specific keywords related to your line of business so that search engines will give your site a good ranking on the SERPS. With such a strong online presence, users will view you and your accounting firm as an authority in your industry. The SEO strategy should be a continuous process, one that involves the constant updating of keywords, phrases, and the information that potential clients seek. For instance, the use of target phrases such as “best accountants in [your city]” or “accounting firm in [your city]” should be included in the content you post on your website. The use of CRO (Conversion Rate Optimisation) is crucial since it helps to convert the leads generated for your site into potential long-term clients. You should strive to include a call-to-action segment at the end of every post so that you can encourage visitors to get in touch with you or hire your services. It can be a call for them to sign up for an email newsletter or to fill you a contact form. The CRO is meant to ensure that you are not only using the most effective calls to action but also testing each version to determine which is the best at generating new leads. The implementation of the calls to action can remain permanently or until they are surpassed by a later version that has demonstrated an increased in the volume of online traffic to your site. The CRO can also be used to test other vital elements on your website, from the images to the structure and the navigation. More often than not, these are the features that are often overlooked yet play a part in influencing the decision of visitors to respond to calls to action. Ensure that you include an option on the website for the visitors to contact your firm, sign up for your mailing list, or to even download content. Use the email addresses to stay in touch with the leads by sending them newsletters or other material about your industry. Send the newsletter bi-weekly or monthly and have it share the latest trends in accounting services or even handy DIY accounting tips along with any information that is useful to your customers. The objective is to not only keep your clients informed but also become a regular presence in their inboxes. Keep things interesting as you share valuable tips and information; it will help in building your reputation as an authority in the industry. 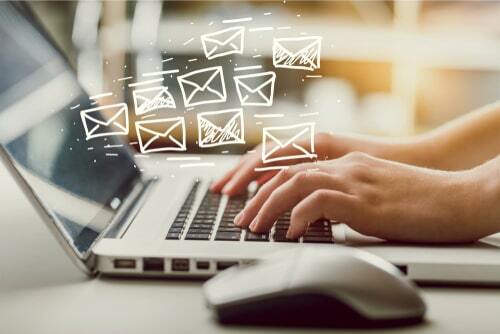 Personalised automated emails are worth considering if you want an extra boost in nurturing leads. You can have them triggered based on the actions visitors take when they sign up and go through your website, such as when they download a guide or even view a specific post or page. It takes away the inconsistencies that come with doing follow-ups while providing additional relevant information that meets the clients’ needs. 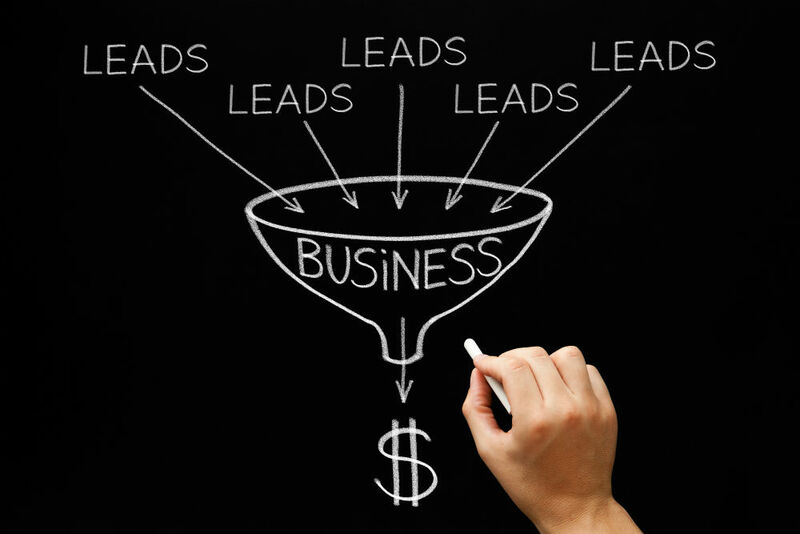 Want To Start Generating More Leads For Your Accounting Firm? Lead generation is a demanding necessity for any business seeking to have a pronounced online presence. If you want your accounting firm reaching out to many prospective clients, then you need an effective lead generation strategy that gives you a competitive edge against others in your industry.